Are Sunderland about to lose their prise asset? 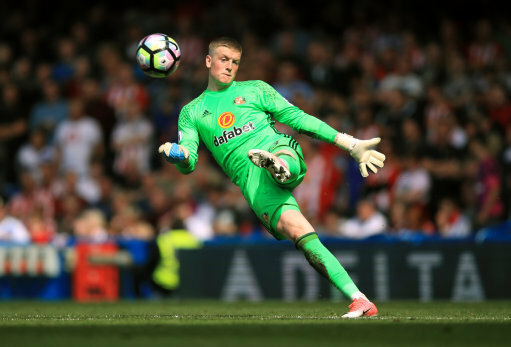 Are Sunderland about to lose Jordan Pickford? – According to this morning newspaper reports, Everton have renewed their original bid for the rising star to match Sunderland’s price tag of £30 million. The Toffee man have been a long term admirer of the young keeper, and hope to capture his signature once Pickford returns from international duties in the European under 21 Championship. If reports are correct Sunderland won’t get a flat fee of £30 million, but with a number of add-ons in the deal it will amount to around that figure eventually! The local lad had stated that he was leaving talk of a transfer until he returned from playing for England, but added he has had discussions with his agent before he left.